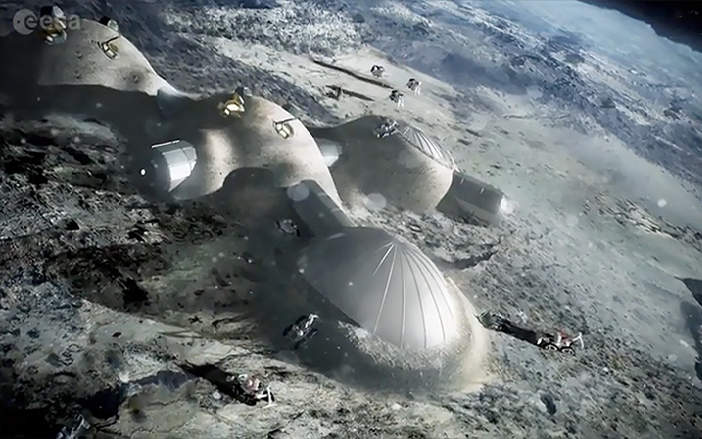 As described on the International Lunar COTS page, various countries would be encouraged to fund their own companies to develop redundant, dissimilar systems of the transportation, ice harvesting, and habitation systems. International coordination groups could set standards to ensure that the various components of the system were designed to work well with each other. This would be cooperation but also setting up market competition in what some people call "coopertition". Although the initial UniHab would be funded by and hence house Americans, that crew would be interacting with the many countries whose languages they speak. The team is composed of six members: Three from Brazil and one each from Portugal, Angola, and Mozambique. They also bring a dog (podengo breed) named "Pedrito" after Pedro Álvares Cabra the Portugese explorer who discovered Brazil in the year 1500. One weekend the people of the Portugese-speaking countries are watching as their team says final good byes. Then, the following Tuesday their team launches from Cape Canaveral aboard a Falcon Heavy rocket. Three days later, on a Friday, their team arrives at the base where the International Lunar Exploration Base (ILEB) and initial UniHab are. After landing, the team enters the ILEB where they are greeted by the American UniHab team. The American Commander knows Portugese and so is the main one to communicate with the Portugese team. One of the Brazilians offers feijoada which is a type of black bean stew quite popular throughout Brazil. The Portugese team also offers the American team a gift of a unique piece of artwork by a famous Portugese sculpturist. Then on Saturday, the Portugese team blasts off in a refueled lander for their first suborbital hop. They first visit one of the American Surveyor landers. Then, first thing on Sunday, they do another suborbital hop to one of the fourteen known skylight entry points to a lunar lava tube. That exploration consumes the entire day. On Monday, their lander does another short hop where they visit a particular location where it is thought that thorium concentrations are particular high. They collect samples there for the geologists. They then do another suborbital hop back to the polar base. Then on Tuesday night, the regular night for the lunar TV show, the Portugese-speakers meet with the Americans where they provide a show highlighting their native clothing, art, music, and dance. 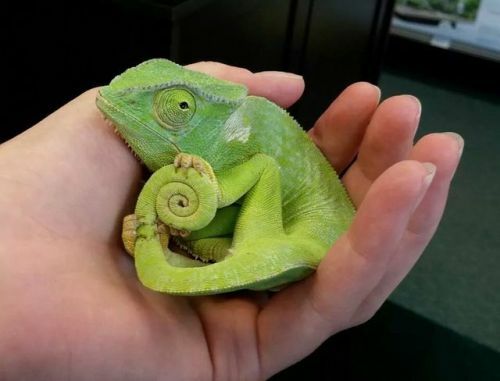 Finally, they offer the gift of a chameleon to add to the base's zoo. The Portugese-speaking crew spends the next few days working within the life-support habitat as the base prepares for population growth. Finally, four of the Portugese team bids farewell while they leave two of their team behind as long-term residents. Then three days later (on the third weekend) the Portugese team returns to Earth and immediately head to their respective countries where they participate in media events (e.g. interviews & public celebrations). 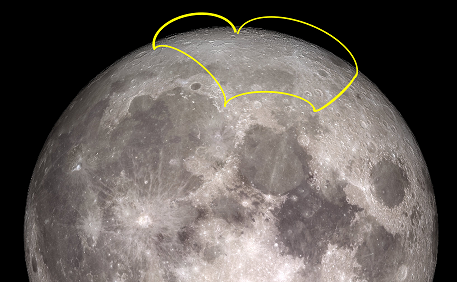 Then the next week it is the Kazhak's turn to explore the Moon. The Plan for Sustainable Space Development provides a roadmap for the international exploration and settlement of the Moon and Mars.